Go further with Go Nutrition, whatever your personal fitness goals are this season, we've got you covered. Premium quality products, using the finest ingredients to help you reach your potential. 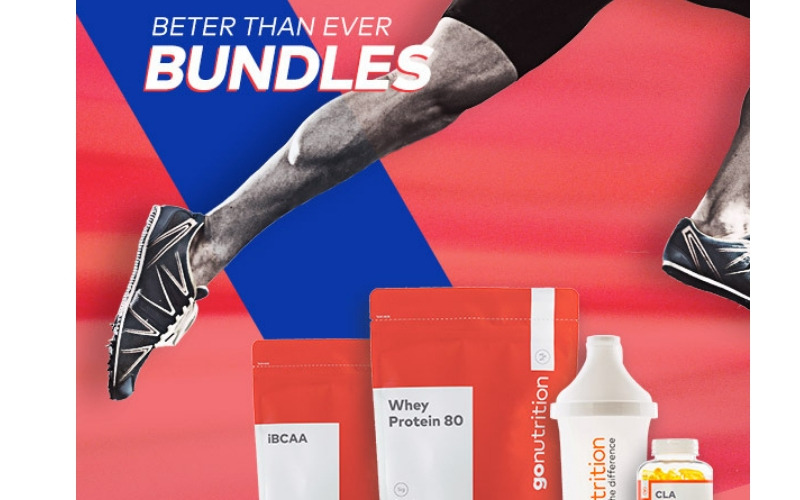 We have a selection of fitnesss goal bundles to give away to five lucky winners.